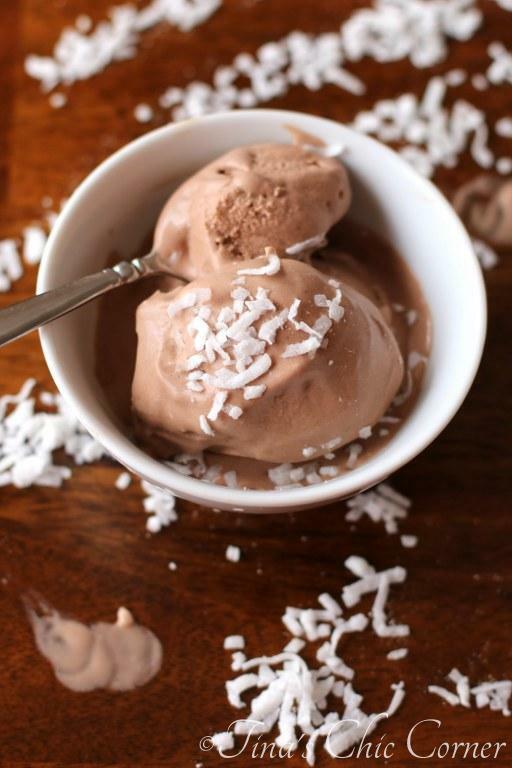 I’m celebrating Friday with chocolate and coconut (not that I really need a reason to have chocolate). 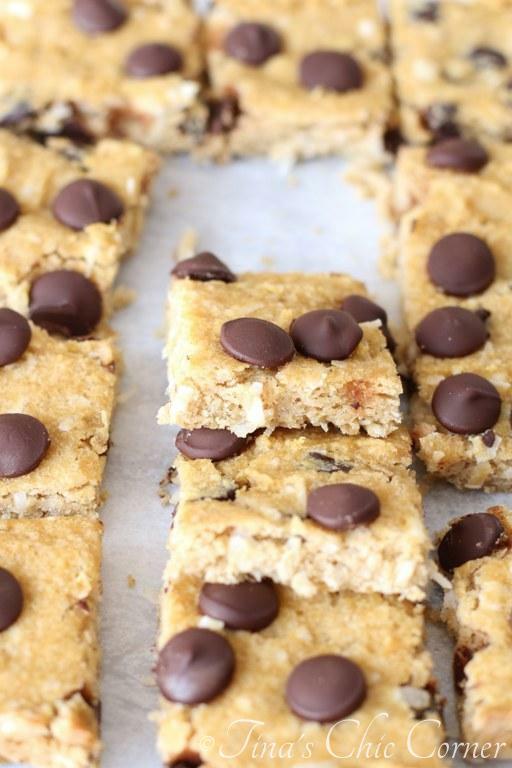 These bars are little squares of cakey goodness. But guess what? There is no wheat flour going on here. They are made with coconut “flour.” They get their sweetness from the coconut flakes, chocolate chips and maple syrup instead of piles of sugar. Crazy, right? Well to me it sort of is because I’m used to baking with flour, butter, and sugar. You know, all the fatty delicious food groups. In my continued efforts to get ready for short sleeves, shorts, and (gulp) bathing suits I’ve been trying to stay away from high calorie items. These are probably just as bad for you as the real thing, but I’m not a nutritionist and they just don’t make me feel as guilty as eating a regular cookie would. The baking pan is something that I’ve pimped before on my blog. My husband and I love Fat Daddio’s line of bakeware. They are simple aluminum pans so they are wallet friendly and there are no chemical coatings to make them non-stick. Magically, nothing sticks to them and I don’t have to worry about weird flakes of some slippery coating coming off in my food. Note: Per the source below, this is a gluten-free option. Preheat the oven to 350 degrees F. Grease an 8×8 inch baking pan and set it aside. If your coconut oil is hardened and opaque you should melt it. In a large bowl, whisk together the coconut oil, maple syrup, vanilla extract, eggs, and milk. Set the wet ingredients aside. 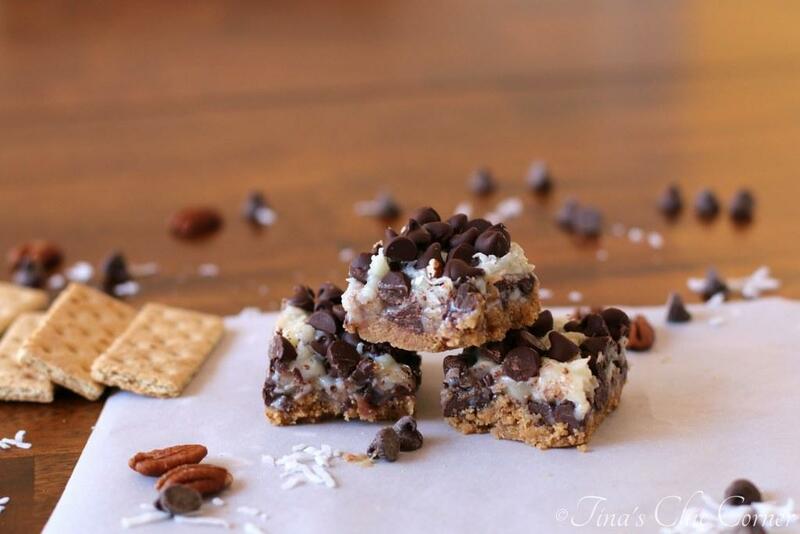 Fold in the coconut flakes and about half of the chocolate chips. Spread the batter evenly into the prepared baking pan. Sprinkle the remaining chocolate chips on top of the batter. Bake it in the preheated oven for 20 minutes. Let it cool on a wire rack for at least 10 minutes before cutting into them. 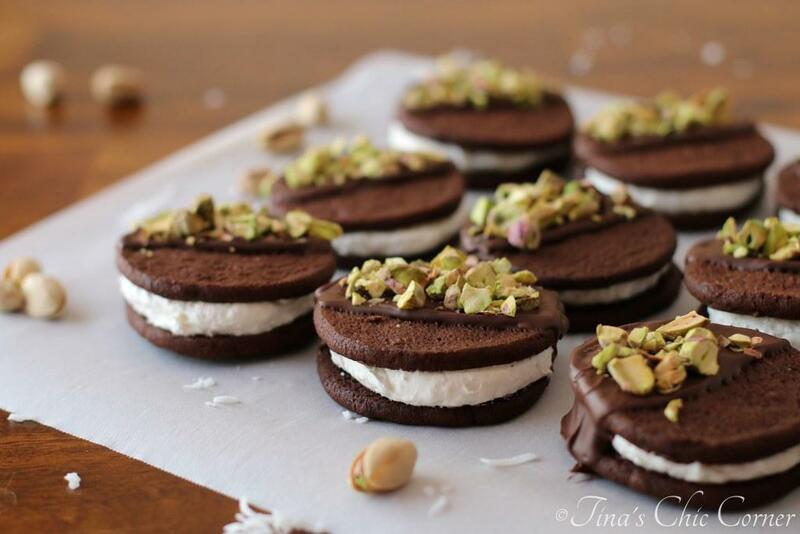 Here are some other cool coconut goodies.